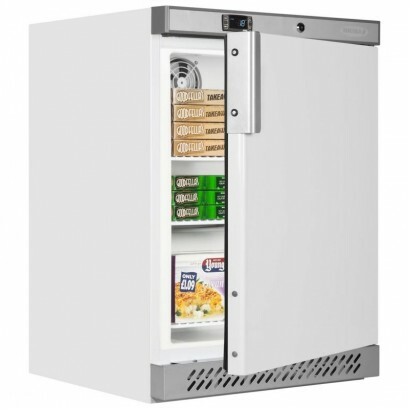 Ideal for use in smaller kitchens or as additional storage for larger operations, the under counter storage fridge is compact and versatile and is available in white or stainless steel finishes. 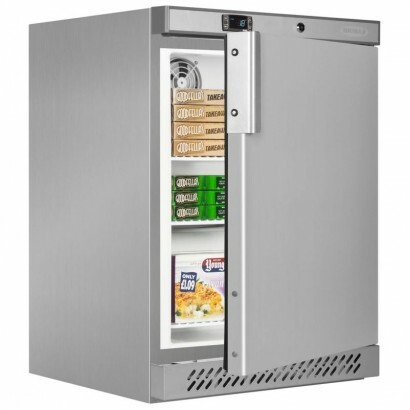 The undercounter storage fridge is a versatile and cost effective storage solution supplied by Corr Chilled from the top brands such as Blizzard, Derby, Tefcold and Foster. 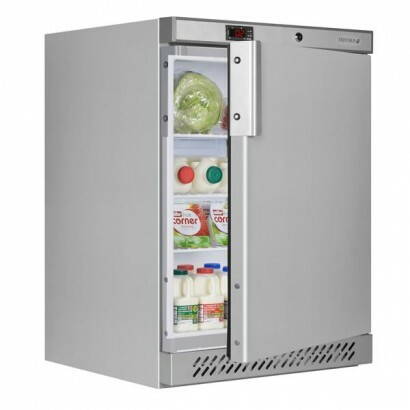 Need more information about these storage fridges or any other product in our online selection call us today on 0161 442 9174. 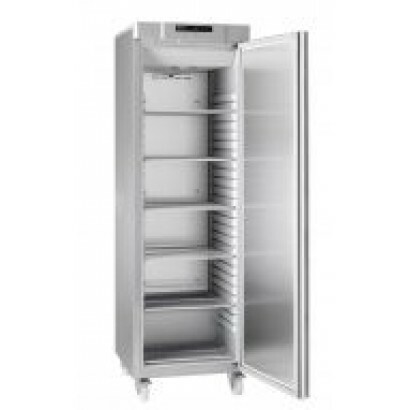 Product Information External Dimensions: H850 x W600 x D600mm Standard Warranty: 1 Yea.. 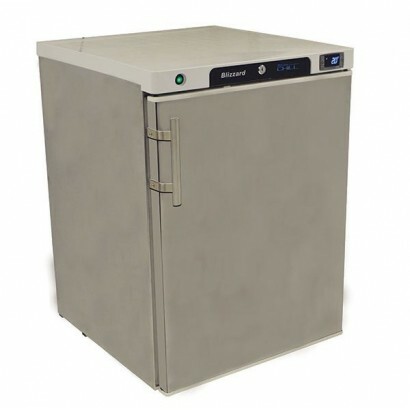 The BLUELINE controller has been programmed with algorithms to reduce the amount of starts the compr.. 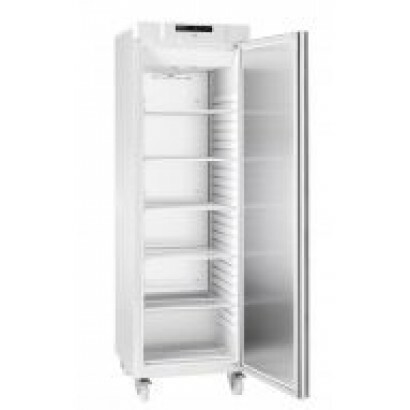 The Ecodesign test method records the 24 hour energy consumption and multiplies it by 365 to get the.. 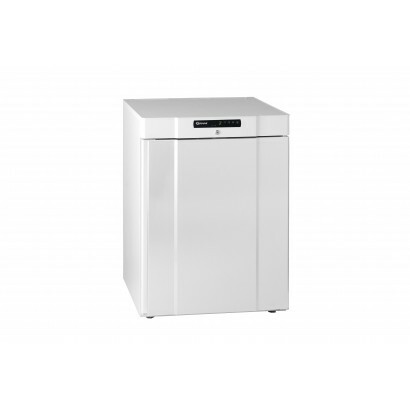 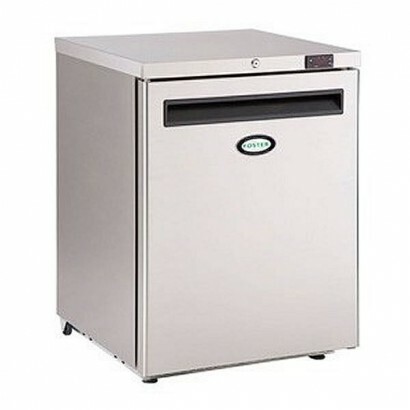 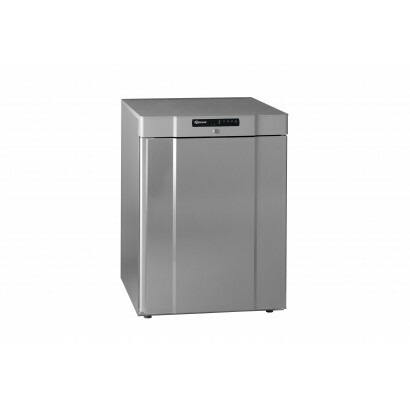 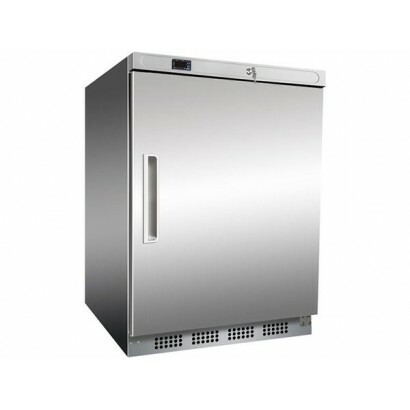 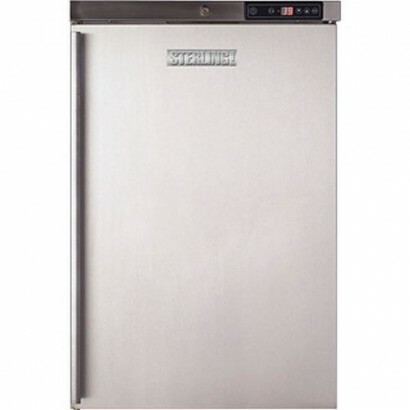 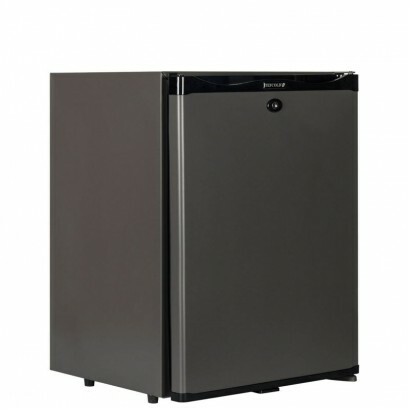 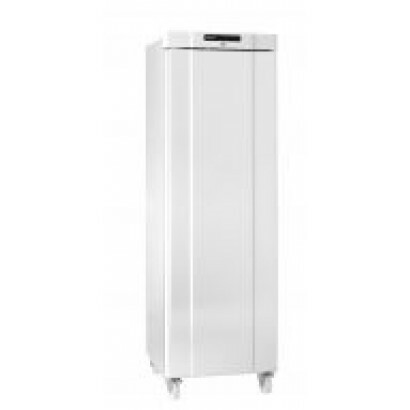 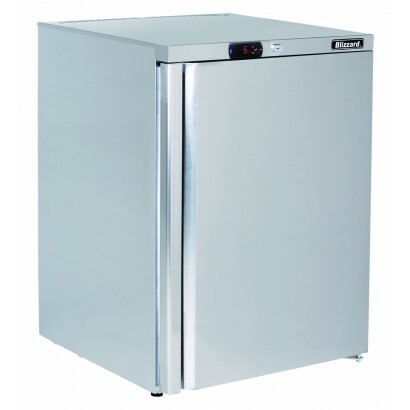 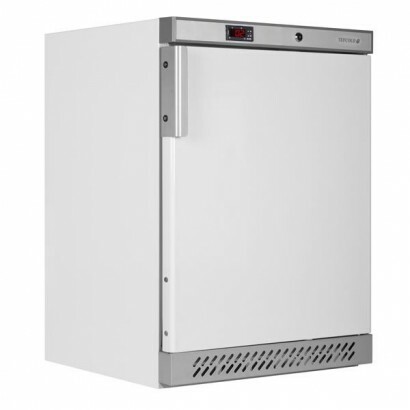 The Gram Compact K 210 RG 3N is a low height undercounter fridge. 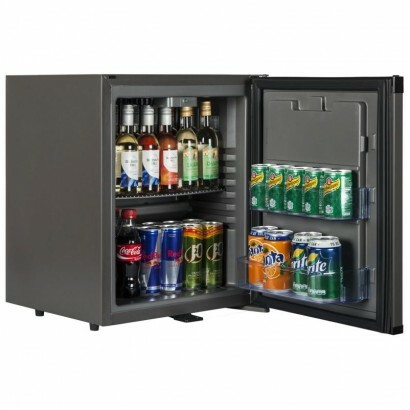 Designed to fit under worktop.. 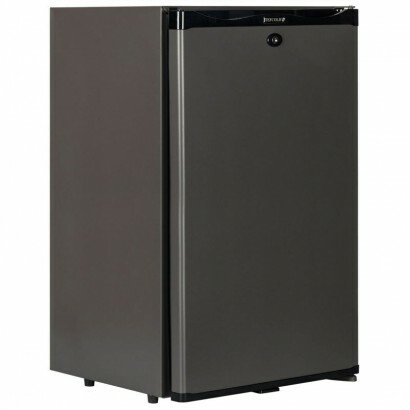 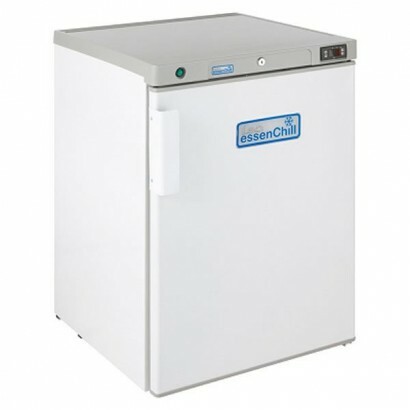 The Award winning Compact 410 models are versatile refrigerators & freezers designed for storing..